The Nikon Total Station to Data Collector Cable connects Nikon Total Stations to Spectra, Trimble, Sokkia, Topcon and Carlson data collectors. 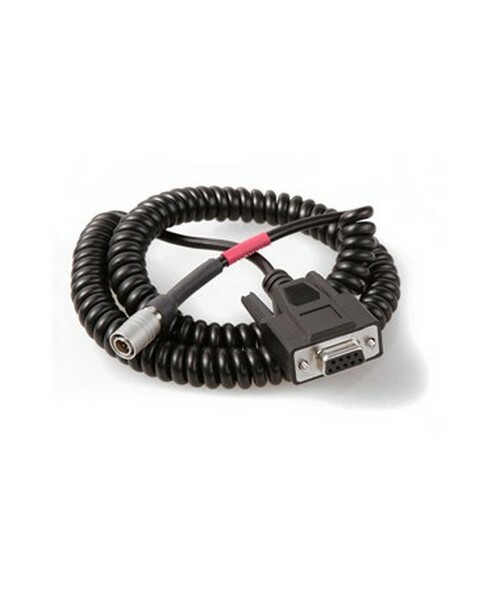 Approximately 6-foot long, this cable is sometimes called the computer download cable, since it can be connected to 9-pin serial ports. If you don't have a 9-pin serial port, you will need a serial to USB converter to connect to your computer.